A doctor of a government hospital was critically injured after he was thrashed by the family members of a patient in Agartala. 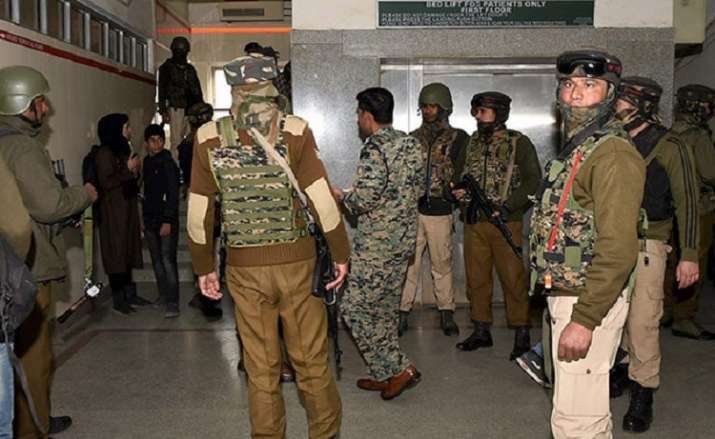 The incident occurred when a 25-year-old pregnant, who was admitted to the state-run Indira Gandhi Memorial Hospital at 1.20 am, died of cardiac arrest around 2 am. Alleging medical negligence, the family members attacked the doctor of the hospital.